How To Get The Sims 2 Ultimate Collection Free Download? Looks like this is an amazing week of giveaways! After Google’s giveaway of Google Play Music All Access free for three months with every purchase of Google Chromecast and Marvel Comics’ promo that lets you access over 15,000 digital comics for just 99 cents, it’s now the turn of Electronic Arts (EA) to offer you a freebie. EA has started offering The Sims 2 Ultimate Collection for free to everyone. This is awesome news for all the Sims fans out there. The Sims 2 is the sequel to the hugely popular The Sims video game. It was released on September 14, 2004 and was an instantaneous hit. 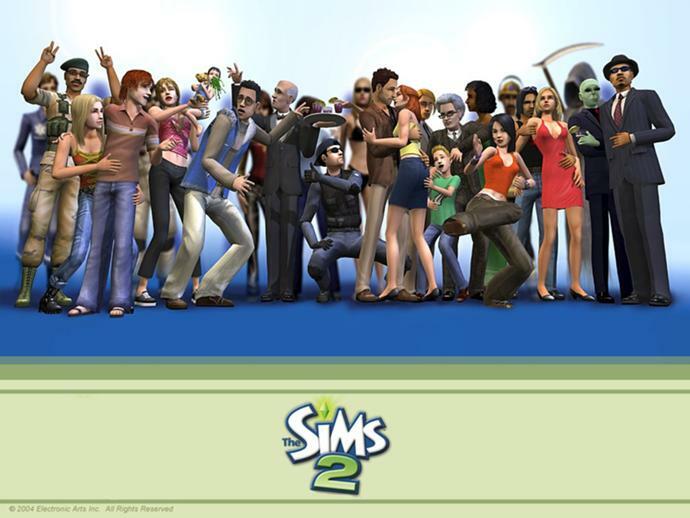 EA has sold over 20 million copies of The Sims 2 game till date and is one of the best selling video games of all-time. 1. To download The Sims 2 Ultimate Collection you first need to download and install Origin, the digital distribution platform from EA. Origin is available for download here. 2. After you are done with the download and install of Origin, create a free Origin account here. 3. Now before you proceed any further, if you have any version of The Sims 2 installed on your PC, back it up and uninstall the game from your PC. 4. Launch the Origin software on your PC and log in with your Origin account credentials. 5. This is the part where you enter the promo code to get The Sims 2 Ultimate Collection for free. Select the ‘Redeem Product Code’ option from the ‘Games’ tab and enter the promo code ‘I-LOVE-THE-SIMS’. Alternatively, you can also redeem online by entering the promo code here. After you have completed the promo code redemption process, you can download and play The Sims2 Ultimate Collection game any time you want. Remember to redeem your promo code before 10 AM PDT July 31, 2014 to get The Sims 2 Ultimate Collection game for free. EA has stopped support for The Sims 2 from July 22, 2014. So, it is giving away to its customers The Sims 2 Ultimate Collection which contains all expansions and stuff packs. Download your free copy of the game right now and have a fun-filled weekend with The Sims! Next post: How To Post Story, Delete Story, View Stories & Number Of Views Of Story On Snapchat? Previous post: How To Access Over 15,000 Marvel Digital Comics For 99 Cents?